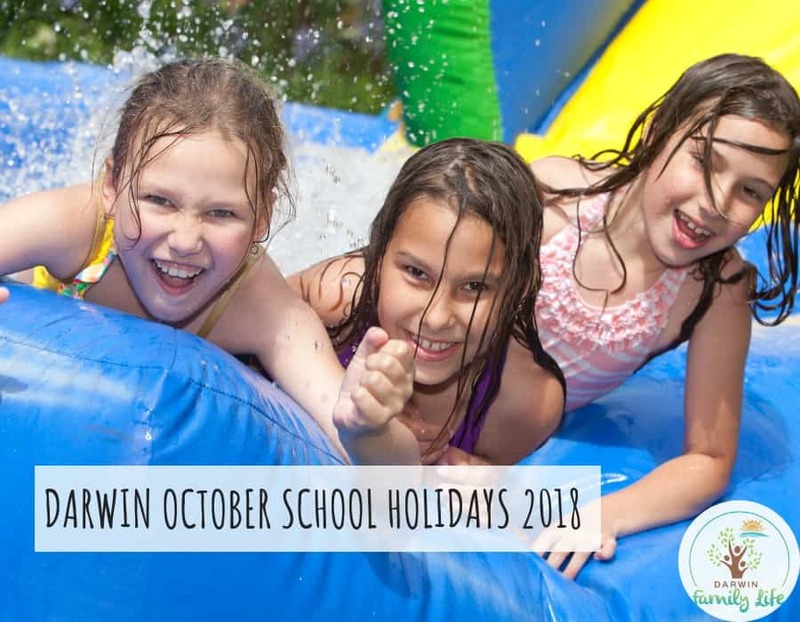 Darwin October School holidays 2018 are fast approaching! We will now have two weeks break in October for Darwin public schools (previously only 1 week). Starting Saturday 29th of September until Sunday 14th October (Private and Independent school holidays may be slightly different – please check with your school). Darwin Family Life has rounded up some of the fantastic options that are free (or affordable) activities to do with your kids these school holidays! Here is our list of the Darwin October School Holiday 2018 activities happening in Darwin and the surrounds! To kick off the school holidays Darwin Waterfront will be hosting a FREE movie night – Paddington will be on under the stars! On Saturday 29th September from 7 pm. It is advised you arrive from 6.30 pm to get a good spot on the lawns for the movie. Bring along your blankets or chairs and relax under the stars with family and friends. There are dinner specials available from local businesses or pack a homemade picnic dinner yourself. Alcohol and glass is not permitted. Thursday 4th Oct: Disco circus workshop with the The Burning Circus! Darwin Waterfront will be hosting another FREE movie night – Zootopia on Saturday 6th of October from 7 pm. Get in and comfy from 6.30 pm with your spot on the lawns for the movie. Bring along your blankets or chairs and relax under the stars with family and friends. There are dinner specials available from local businesses or pack a homemade picnic dinner yourself. Alcohol and glass is not permitted. Gateway NT Shopping Centre – So you think you can…. Week 1 – Monday 1 Oct (10am to 1pm) – So you think you can Balloon Twisting! Come and learn how to make balloons and take them home with you run by the Burning Circus. Workshop will be located near customer service desk. Tuesday 2 Oct (10am to 1pm) – So you think you can DJ like a Star! Learn how to do track fading and beat matching with DJ Emily Rose. Workshop will be located at the food court area. Wednesday 3 Oct (10am to 1pm) – So you think you can flip bread! Learn the process of flattening the dough, flipping the flat dough such that not many people would even attempt to do at home. Flat bread a.k.a roti is a dish originated from Indian and very popular in Malaysia. Satay Time will show you the skills and tricks how to flip bread! Workshop will be located at the food court area near Satay Time. Thursday 4 Oct (10am to 1pm) – So you think you can face paint! Pick up new skill this school holidays. Work in a pair to learn how to face paint from the fairies. Paints will be supplied for free. Workshop will be located near Hoskings Jewellers. Friday 5 Oct (10am to 1pm) – So you think you can decorate a cake! Have fun learning the art of creative cake design at this workshop. All supplies will be provided by The Cheesecake Shop. Workshop will be located at the food court area. 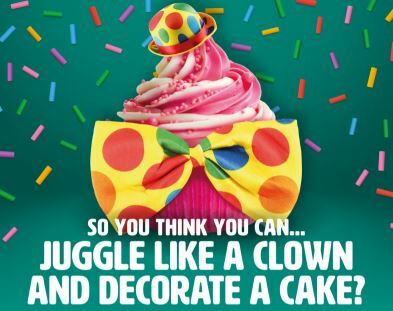 Friday 5 Oct (5pm to 10pm) – So you think you can juggle! Make your own juggling balls workshop, juggling workshop plus watch the team from Burning Circus perform in their juggling show! Workshop will be located near customer service desk. Workshop & Chance to put together a performance on the day hosted by Burning Circus. Workshop located near the Customer Service Desk. Why not head into the Playshack located in the Hub complex Palmerston (Shop 7, 3 Maluka Drive). Let the kids run and burn their energy and you can enjoy a coffee or drink and a slice of Petra’s Raw cakes available for purchase. The Playshack have extended their hours to 8.30 am till 4 pm Monday – Friday for the school holidays, plus usual weekend times of Sat 9 till 5 pm and Sunday 10 till 4 pm. Entry is only $8.50 per child during the week and bubs under 1 are free. Please remember your socks! 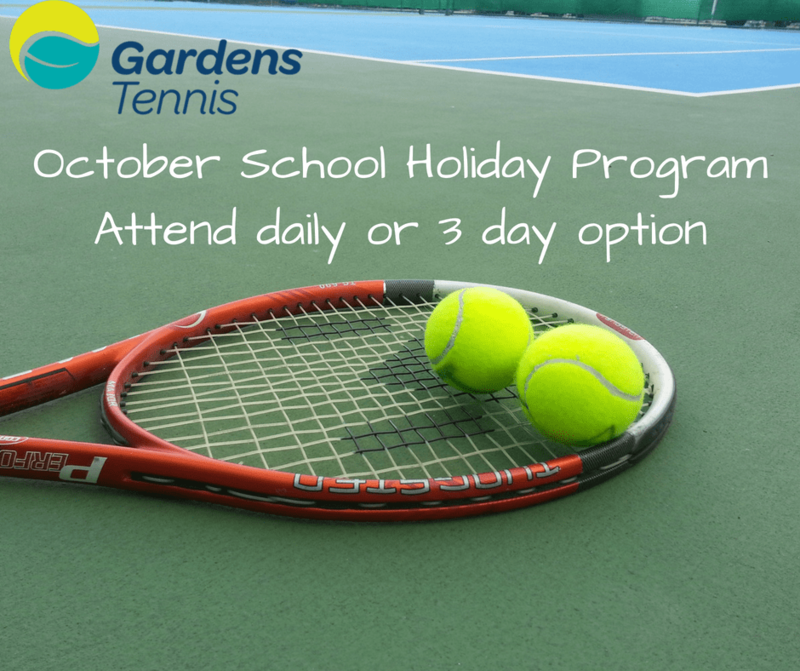 Gardens Tennis have their school holiday program happening again – from 8 am till 11 am for $30 per child per day (or $80 for all 3 days or $150 for all 6 days) it includes recess and a fun filled morning of Tennis skills. Their program is a social, fun & healthy way to spend the school holidays. Perfect for kids already playing tennis or for brand new beginners wanting to pick up a racket for the first time. For children 5 years and over. Morning tea platter included. Week 2: Monday 8th Oct, Tuesday 9th Oct, Wednesday 10th Oct.
Casuarina Square will have lots of fun activities and $5 meal deals are back again! Check out all the things happening to keep the kids busy and entertained. All the activities will be held near Kikki.K (except the Disco on Saturday 13th). Week 1 (1st Oct – 7th Oct) Edge Health club will be running a FREE fun kids fitness program from 10 am till 11 am. 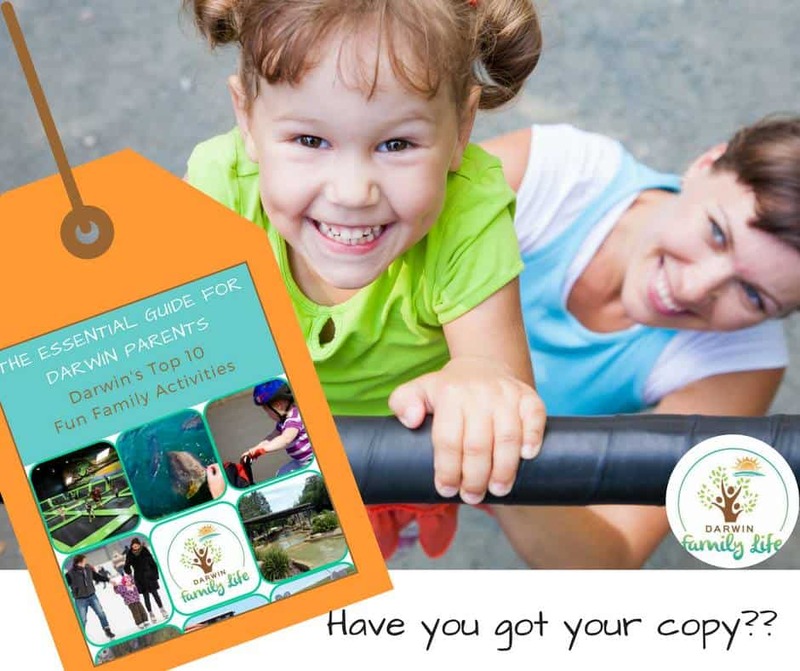 There will be a range of free game based activity’s designed to increase children participation in fitness and an active lifestyle. Week 2 (8th Oct – 14th Oct) Casuarina Shopping Square will be having the Big Splash Fiesta! Activities are aimed at children aged 5-12 years old and will be from 10 am till midday each day with a fun big Splash Disco on Saturday 13th October! Funky fluffy frogs hanging out on a lily pad! Fabulous Creative fun. Fancy Fish that dip and dive through the air. Magic Marine life wands to spark the imagination for hours of fun play. Under the Sea creative Sand Art fun. 2 Hours of water play Disco fun & Games. Have a Crikey Croc Selfie with a baby Crocodile. Waterproof Glitter Tattoos and Balloontastic fun makes for an awesome Saturday in the Quarter. Don’t forget a change of clothes and your towel. Get creative and decorate an under the sea sun catcher. A beautiful work of art to hang on your window to capture the rays of sunlight. WATER PLAY is coming to the Darwin Botanic Gardens these school holidays. With plenty of FREE activities for the kids! Bring your bathers, towel, slip slop slap and enjoy a fun filled day at the Botanic Gardens 10 am till 1 pm on Friday the 12th of October. Bring a picnic or enjoy the food and drinks from the local stalls. Darwin Waterfront Retailers Association are hosting FREE school holiday activities in Smith Street Mall, Darwin City this October! Activities will be carried out in the playground area of the Smith Street Mall between 10 am – 12 noon. 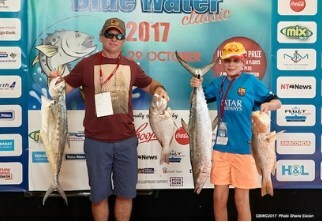 Bring your kids down to Darwin’s CBD for some fun and entertainment! 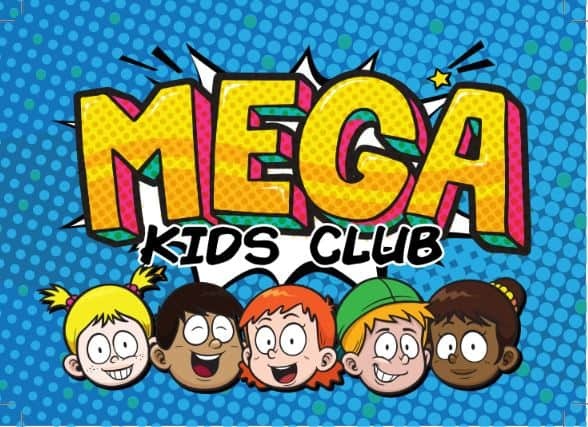 Tuesday 2nd Oct:: Messy Play and Mega Jenga. 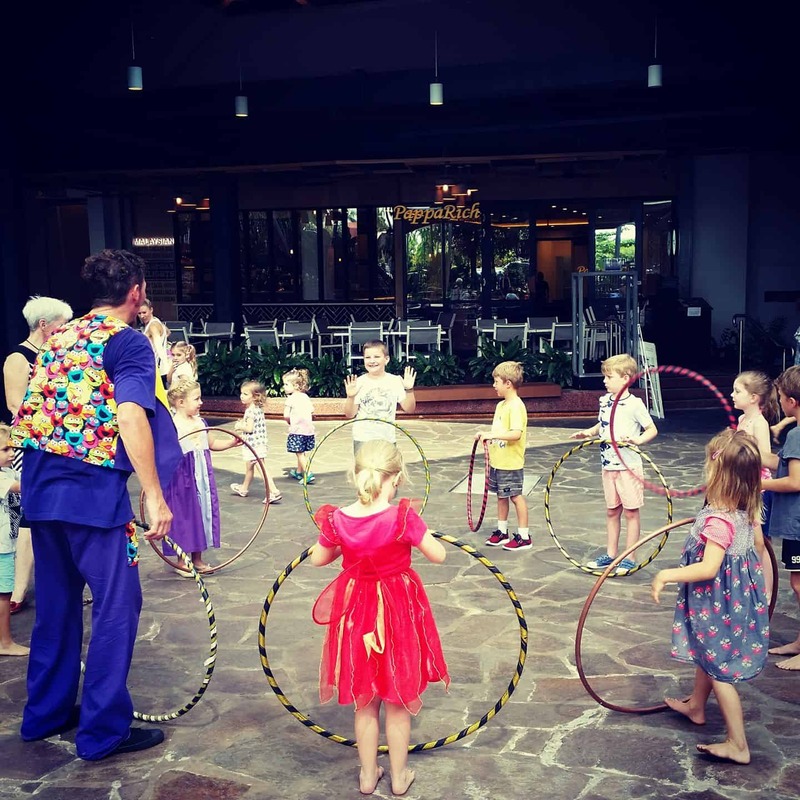 Wednesday 3rd Oct: Circus Workshop and Giant bubble fun. Saturday 6th Oct: (10am till 2pm) Sand Card Art, Messy Play and Mega Jenga, Slime Making workshop. Week 2 Monday 8th Oct: Princess and pirate festival. Tuesday 9th Oct: Scratch Art, Slime Session and Mega Jenga. Wednesday 10th Oct: Make your own balloon animals. Starting Friday 5th October from 9 am and continuing Saturday 6th October the City mall will also be Kicking off the Wet Season off right with their welcome to the Wet Shopping Spree! This is a massive two day event with huge discounts and offers available from speciality retailers in the Darwin City. Retailers will be announced shortly. Shop till you drop this Wet Season and support local business. There will be loads of FREE kids activities and entertainment – follow the Facebook event for more information! 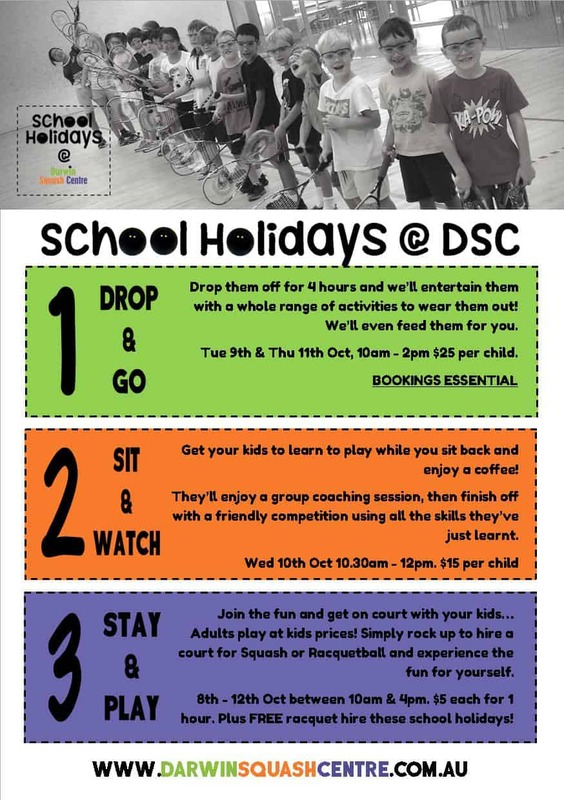 Darwin Squash centre have lots of different options these Darwin October School holidays 2018. Ring them today to book your option! 8945 7362. The Planet Tenpin – School holiday specials! 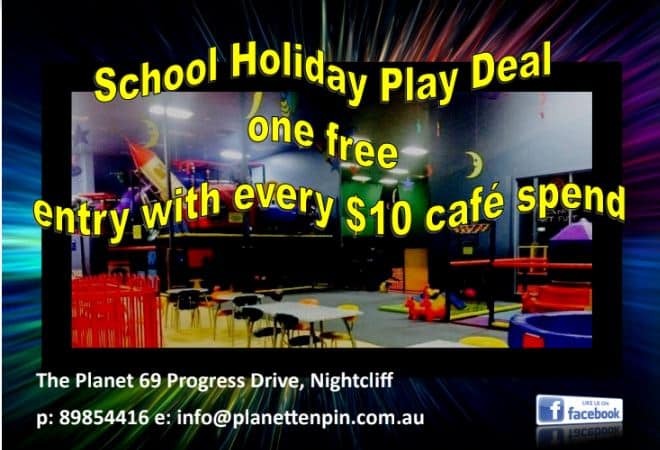 The Planet in Nightcliff has some great deals these October school holidays. They will have 2 games for $12 per person or one game is only $9 per person! Also there is a kids planet playground deal which is free entry with a $10 cafe purchase! They also have FREE WIFI – see reception for details! 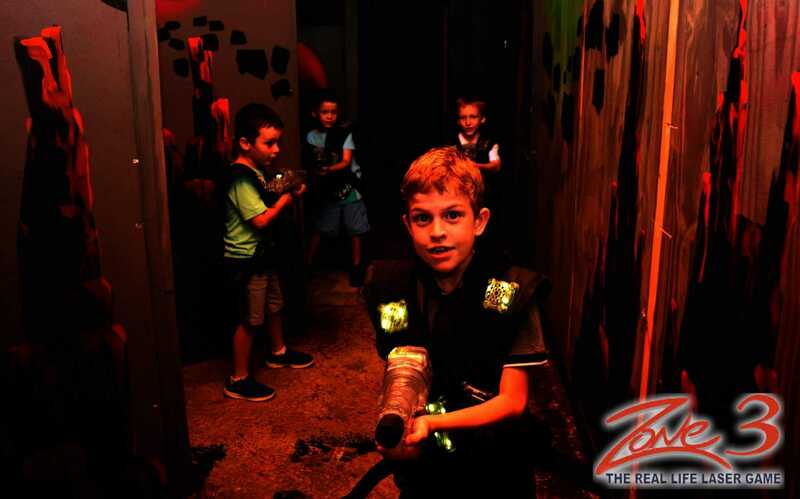 Our friends at Zone 3 will be holding their Super Schoolies sessions – 2 hours of unlimited laser tag for just $15 per person. They are open 10 am- 6 pm. The Palmerston City Library program sessions are on every Tuesdays, Wednesdays and Thursdays 10-11 am. Starting Tuesday 2nd October till Thursday 9th October for children aged 5 – 12 years. Sessions will include Rotten Rocks, witches hats, cat and bat tubes, spiderweb hangers with spiders, paper craft Jack O Lanterns and ghost hangers. BOOKINGS are essential (and they usually book out quickly!) Cost is $2 per session per child with 50% families discount for more than one child. The City of Darwin Libraries have a full line up of fun FREE activities to entertain the kids these school holidays activities are aimed at children 5 years and over and parent supervision is required. Activities include Bush tales workshops, Tech Zone, Makey Makey Workshops, STEAM family challenge, Touch-a-Truck Story time, Lego club, Scavenger hunts and Movie afternoons. Spaces are limited, arrive early to avoid missing out and some sessions require bookings head here to book your spot and check out the full program. The Burning Circus HQ will be open for play and coffee during these school holidays during the following times: Tuesday 2nd Oct (8 am – 1 pm), Saturday 6th Oct (8 am – 11.30 am), Friday 12th October (9 am – 11 am). Each session is $5 per child, adults and bubs under 1 are free. Why not catch up with a group of friends and enjoy a cuppa and let the kids play in their air con play spaces. Burning Circus HQ will also be hosting a dance fun workshop with Groove Vitality on Thursday 11th October – 9a m – 10 am – $10 per child – bookings essential and spaces are limited. Email theburningcircus1@gmail.com or phone 0431 198743. Have you been down to the fish feeding lately down at Doctors Gully? My kids love it down there and we spend a few hours just enjoying the fish and atmosphere. The opening times vary as it depends on the tide so be sure to check out their times here before making the visit. There is a great deal on buying a Territory pass so you pay once and then can go all year round! Great for families! 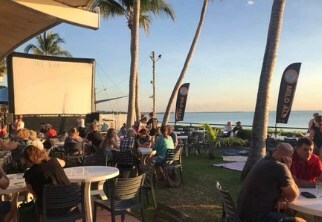 The popular school holiday movie nights are back again at Darwin Trailer boat club! On Tuesday 2nd Oct the movie the Greatest Showman and on Tuesday 9th Oct Ferdinand will be on their big screen. Bring your family and enjoy some dinner and a FREE movie under the stars! The movie nights kick off from around 6.30 pm. Weather permitting. 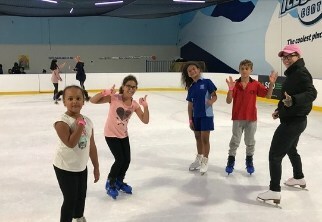 Darwin Ice Skating – why not just head to the rink for some family fun on the ice! Fun for all ages! They have sleds to pull the little ones around on and penguins for kids to hold onto and skate. Darwin Ice Skating also have their School holiday program happening again an ideal time to introduce kids to a new sport, whether it be figure skating or ice hockey. Start by registering for any of the Aussie Skate Basic 1 lessons scheduled, and then join their weekly learn to skate sessions at the start of term 4. Skills taught at the Basic 1 level include the correct way to fall / stand up on ice, forward swizzles and forward 2-foot glide. For their existing skaters, they will also have coaches available for Intermediate 1, 2 and FreeStyle levels so that you can practice during the holidays, with off-ice training also provided. PaRBA will be holding a variety of FREE activities at the Palmerston Recreation Centre (11 The Boulevard Palmerston). Activities will be on Tuesday – Saturday 5 pm till 9 pm. Free snacks, free WiFi and great music played. Youth NT have put together a great program for our teens these October school holidays! From fitness activities, workshops, movies plus much more. Click here to access their full program for all around Darwin and Palmerston. We hope you and your family have lots of fun and enjoy a break these October school holidays. We will be posting other ideas, events and more on our Facebook page to entertain the kid so FOLLOW our page for lots of ideas. Please leave us a comment if you found this blog helpful!